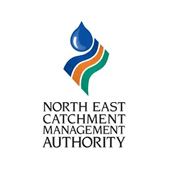 The North East Catchment Management Authority is one of ten authorities established by the Victorian Government in July 1997. 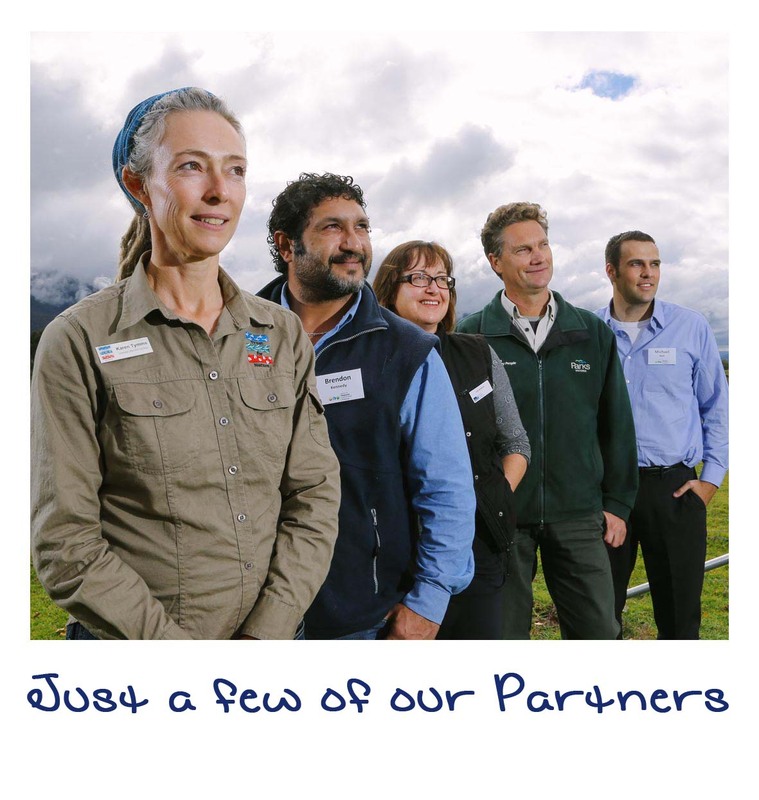 Each CMA works with the community, government and funding organisations to protect and enhance land, water and biodiversity resources. We encourage landholders, community groups and government to address the 'big' natural resource management issues facing our region, including adapting to climate change, fostering sustainable agriculture, managing cultural heritage and identifying the impacts of 'tree change' trends on land management in the North East. The North East CMA has a highly skilled and dedicated network of around 35 staff who work from our Wodonga, Tallangatta and Everton offices. Victoria's north east is rich in natural assets; snow topped mountains, river valleys, open plains and natural forests. 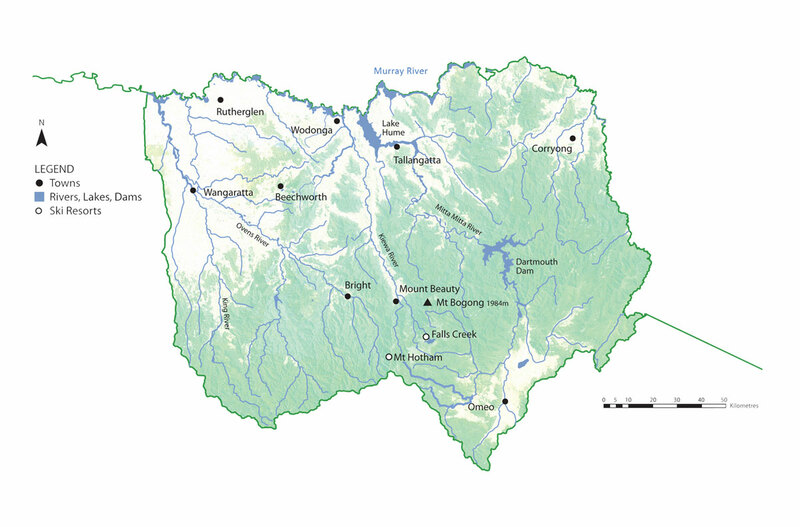 The region is bounded by the Murray River in the north, the Victorian Alps in the south, the NSW border in the east and the Warby Ranges in the west. It takes in the local government municipalities of Wodonga, Indigo, Wangaratta, Alpine and Towong, plus parts of the Moira and East Gippsland shires. Access strategies, plans, reports and technical information relevant to the North East that you can use on your farm, distribute to members of your community group or build into your school assignment. 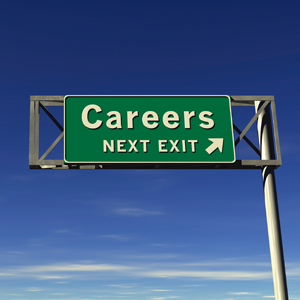 Current job opportunities and project tenders. 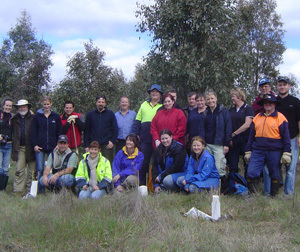 Our projects and programs involve; the Victorian Department of and Environment and Primary Industries (DEPI), Parks Victoria, landcare networks and groups, local government, North East Water, Goulburn Murray Water, Environment Protection Authority, Trust for Nature, Greening Australia, Indigenous, community and industry groups. 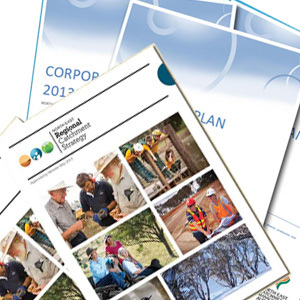 Our key investment partners include the Victorian Government and the Australian Government. The Minister for Environment, Climate Change and Water administers the Catchment and Land Protection Act 1994 which is the establishing Act for Victorian Catchment Management Authorities.